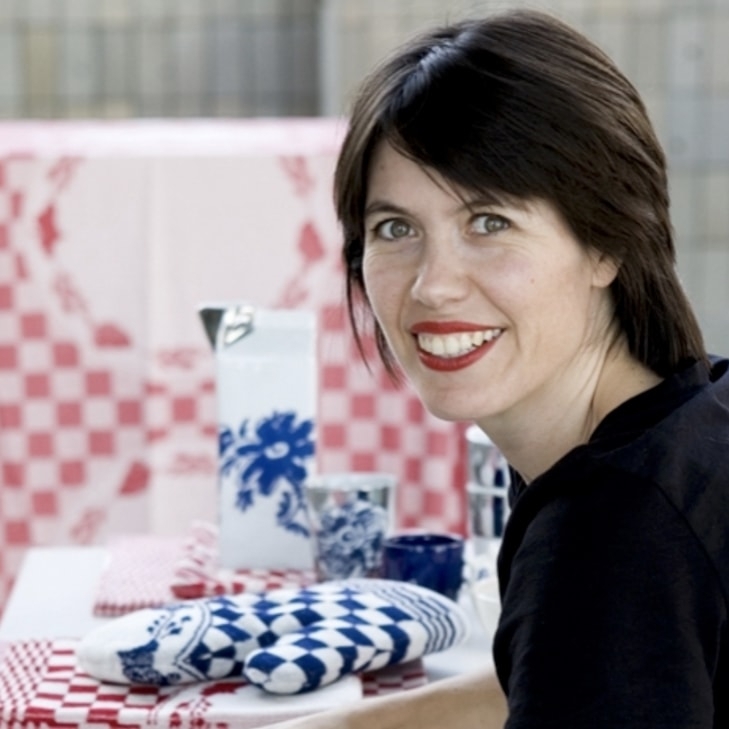 Under the name Cantel, Dutch designers Van Eijk and Van der Lubbe created a series of vases, glasses, and carafes of recycled and blown glass. The vases, carafes, and glasses can all be combined. 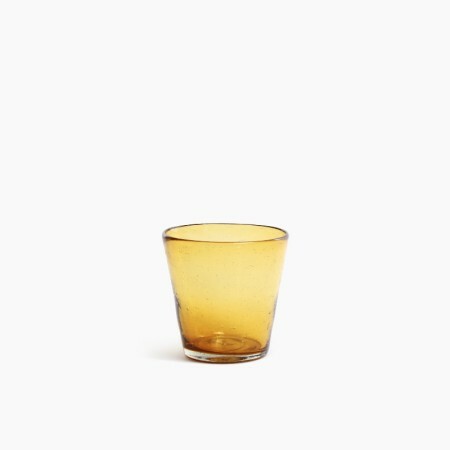 The Cantel drinking glasses are available in 4 colors; amber, aqua, green, and transparent. They come in sets of two (same color). 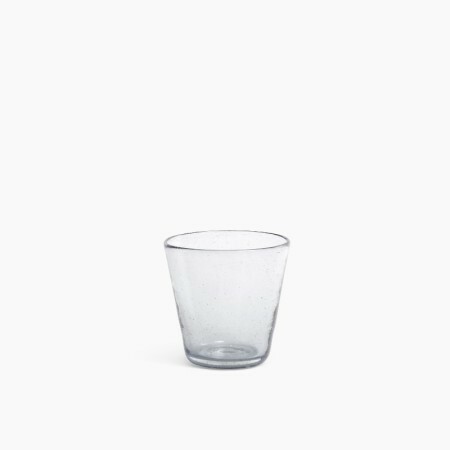 All vases, glasses, and carafes of the Cantel series are blown from recycled glass. 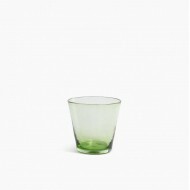 The different shapes and colors in the Cantel series (glasses, vases, and carafes) can be endlessly combined. All Cantel products are produced with great care and devotion by local glassblowers.